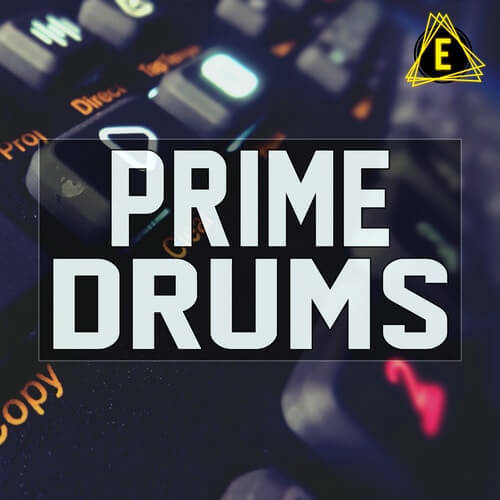 Prime Drums features 512 all-new drum one shot samples from Electronisounds! All the kicks you need are here – 128 Tuned, Krispy, Punchy, and Super-Deep kick drums for all genres! All the hats you need are here – From crispy, clean, bright hats, to classic 808 hats and everything in-between. Open hats and closed hats are both included. All the snares you need are here – From percussive future bass and jack-u style snares, to dubstep whompers and light-and-tight DnB snares. Plenty of House and Techno snares are here, too! All the percussions you need are here – from standard congas and bongos to much more experimental fx type percussion noises. These are not your standard “drum-machine” samples. These are new, all-original sounds – hand-crafted by me. Sound design can sometimes slow down your writing process when creativity strikes – Give your sound arsenal a boost! Prime Drums puts a wealth of new drum sounds instantly at your fingertips!